There’s no doubt that with all that we encounter on a daily basis that some “weeds of this world” will infringe on the purity of my relationship with God. We must resist and weed out all the cares of this world carefully. These weeds show up in the most basic of realities: concerns of food and water and clothes. Simply think about how much time you spend debating on where you will eat after Sunday service…hahaha. It’s not that food or water or clothes are wrong in and of themselves but that we spend so much precious time concerned about them; time and money that could be used for other eternal transactions. Simplifying options, trusting that God cares more about our basic needs than even we do, will free up mind space and time for us to focus on other eternal matters. God has made promises to meet our basic needs but we must trust Him. When we allow these infringing desires to spring up they will choke out our spiritual passion and leave us with an empty heart. We must fix our attention not on our needs and wants but on Christ who will meet every need and want in our lives. 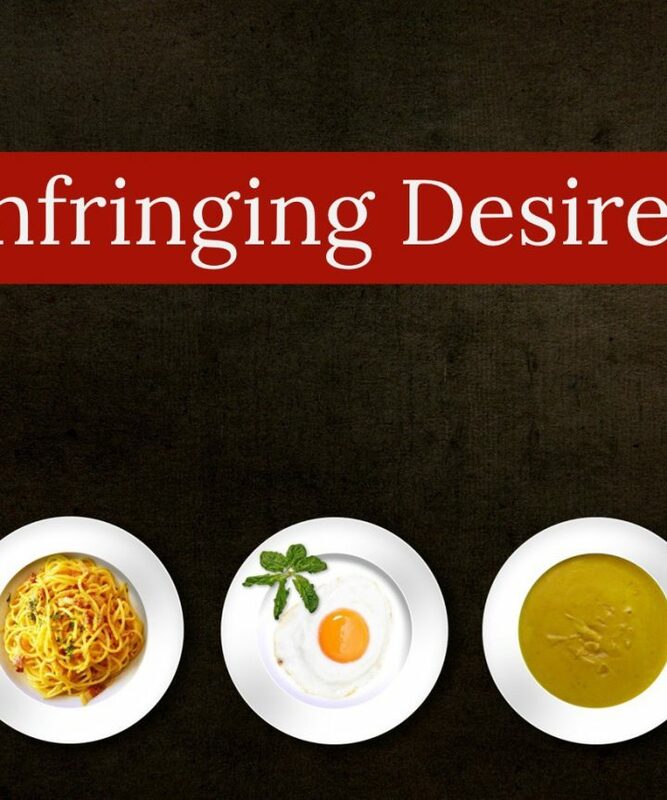 What infringing desires do you sense creeping in? What spiritual weeds are popping up in your life? How can you simplify some of your choices and our life?